We are one of the leading manufacturers & exporters of Digital Wall Tiles. 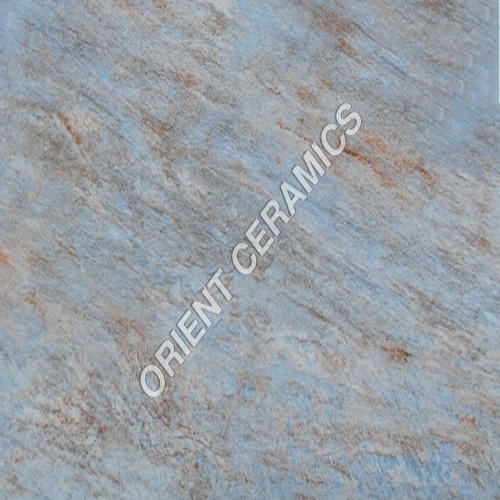 Founded in the year 1992, we “Orient Ceramic” are a leading manufacturer and exporter of a commendable range of One Piece Toilets, Two Piece Toilets, Wash Basin, Wash Basin With Pedestal, Printed Wash Basin, Squatting Pan and many more. We are a partnership company that is located at Thangadh (Gujarat, India), established with a motto of providing world class range of products as per the global set standards. Under the headship of our Mentor “Mr. Shailendra”, we have been able to complete the emerging requests and demands of our valued patrons.